Douglas Cutler, renowned modular architect and founder of ModularArchitecture.com, has announced his firm’s participation in breaking ground for the first, non-panelized, modular construction factory in China. Modular homes, also known as factory-built or pre-fabricated housing has been an increasingly popular method of development in the U.S. for some time. 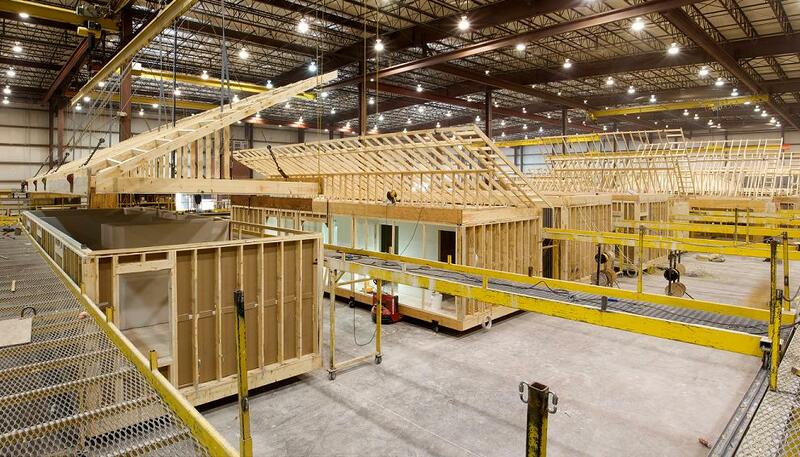 Modular construction is known to have a number of advantages including the reduction of costs and waste, as well as an inherent increase in production capability. Douglas Cutler brought together several participants for this project including Roger Lyons, a US-based modular housing consultant and Dr. Koe and Mr. Chuck, who are the primary investors from China. Upgrading local building codes to BOCA standards (Building Officials Code Administrators International) was not an easy task. Cutler explains that there is typically strong resistance from local businesses (mostly builders in this case) who are not always happy with changes that can affect their businesses.